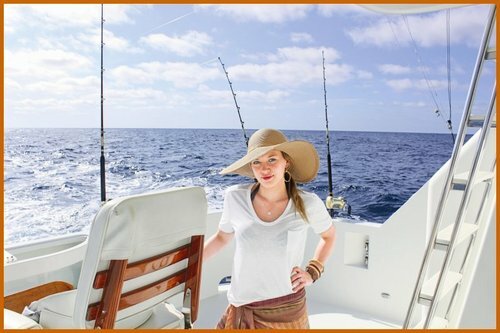 Hilary Duff & Mike Comrie Honeymoon photos. . HD Wallpaper and background images in the Hilary Duff & Mike Comrie club.